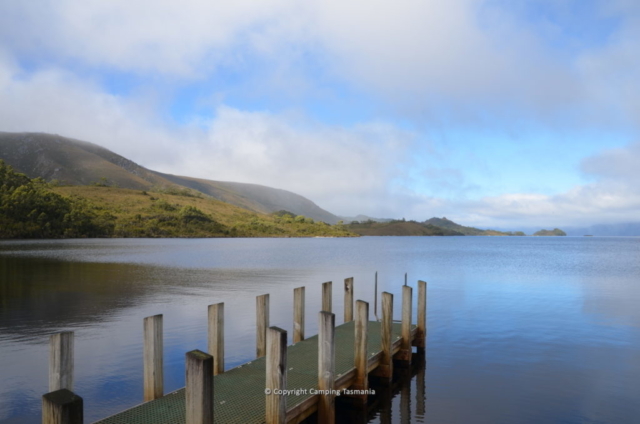 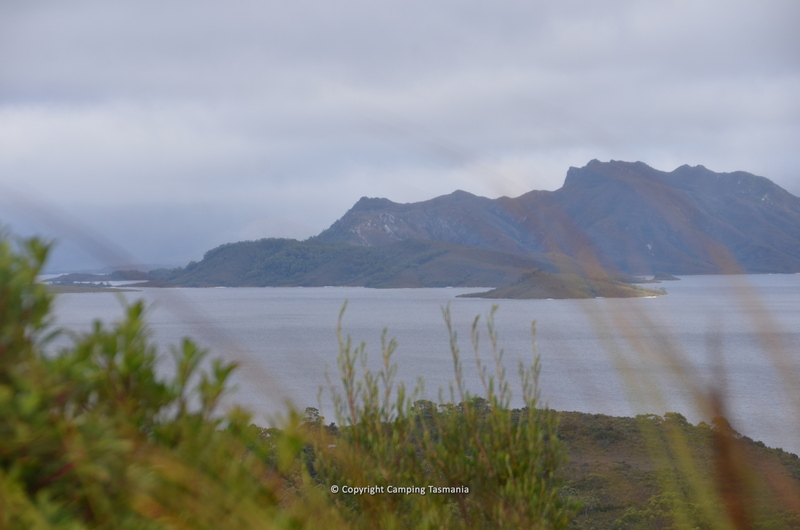 There are 3 excellent, but quite different camping options at Lake Pedder in the Southwest National Park Tasmania. 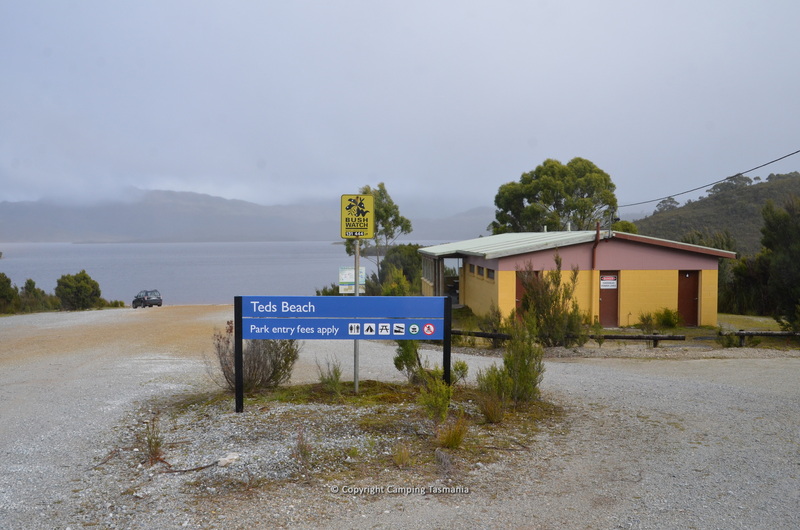 These are Teds Beach Campground, Edgar Campground and the Huon Campground. 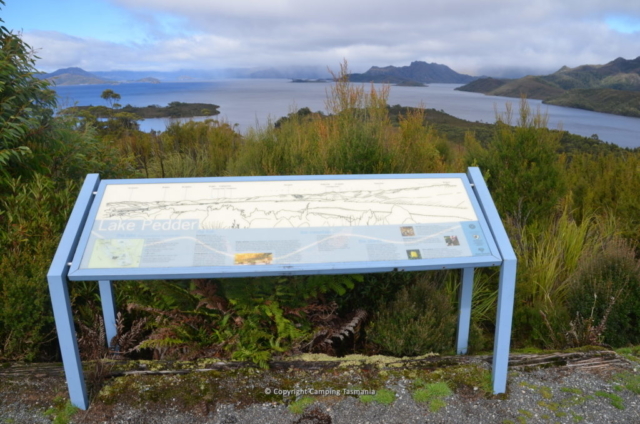 Access to Lake Pedder from Hobart is via a good sealed road of some 150 kilometres in length and west from Mt Field National Park Lake Pedder is rich in history and is set in Tasmania’s wild and spectacular south-west wilderness and surrounded by rugged mountain ranges. 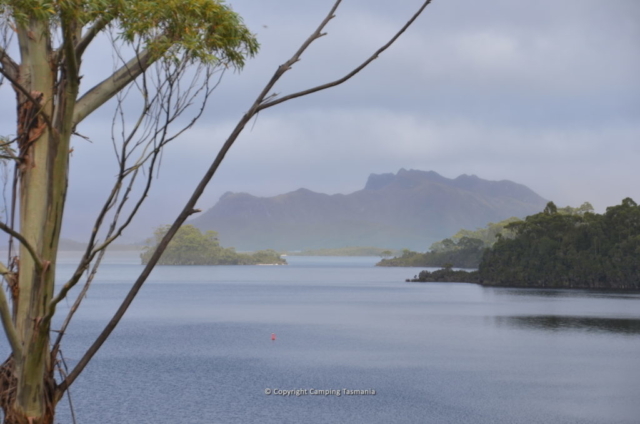 Lake Pedder is a world-class trout fishing lake which attracts anglers from all around the world and offers some of the best trout fishing in Tasmania. 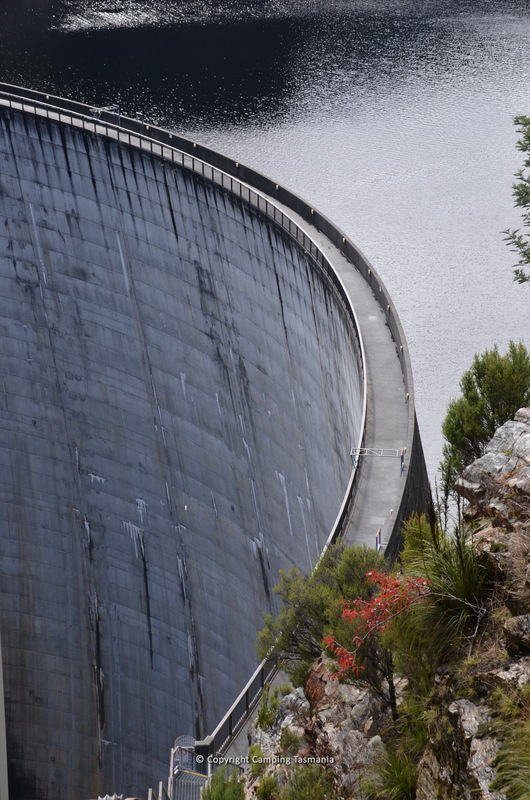 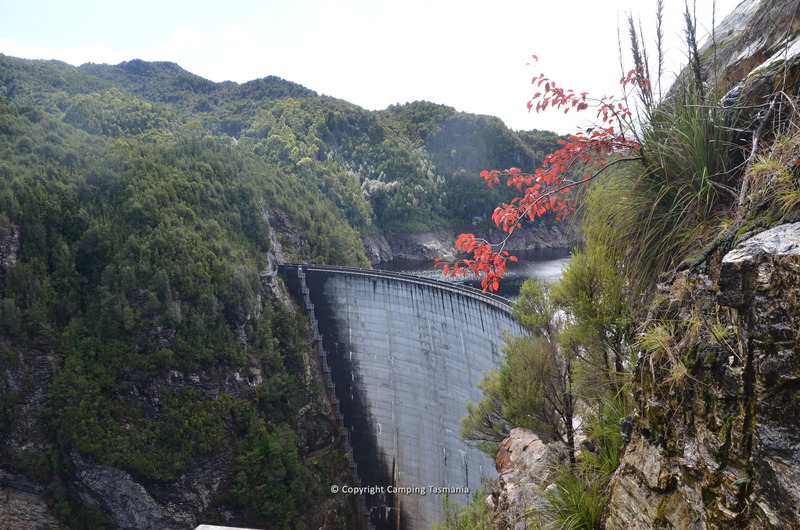 Close to the small town of Strathgordon Lake Pedder is the amazing Gordon Dam, and the site of one of the world’s highest commercial abseils – this is only for the very brave! 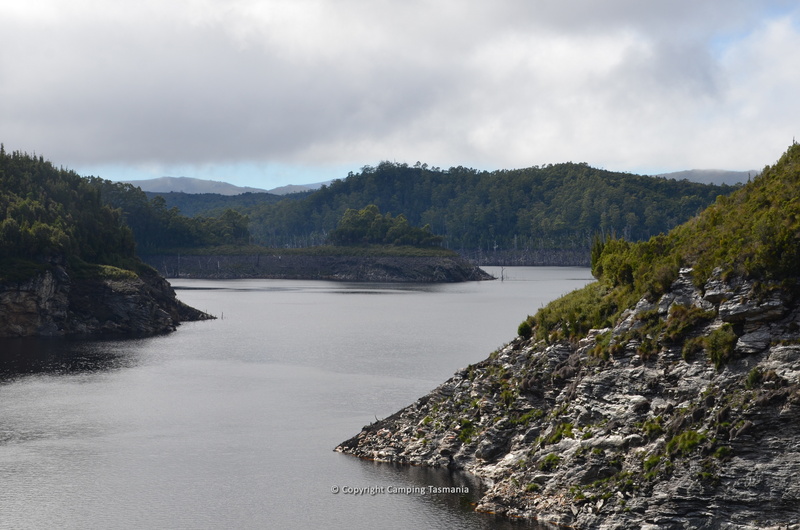 Lake Pedder and Lake Gordon in combination comprise the largest inland freshwater storage in Australia, covering over 500 square kilometres and holding more than 37 times the volume of water held in Sydney Harbour. 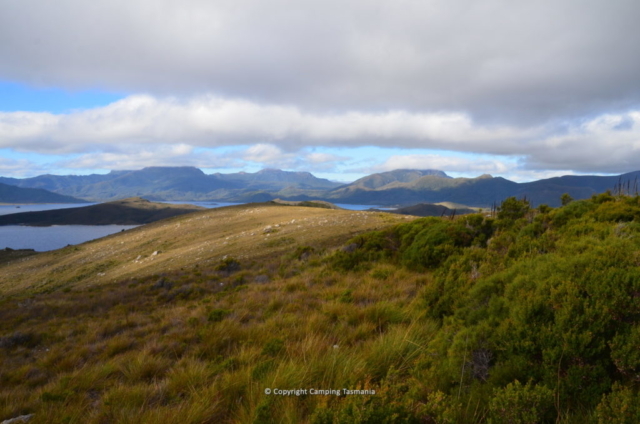 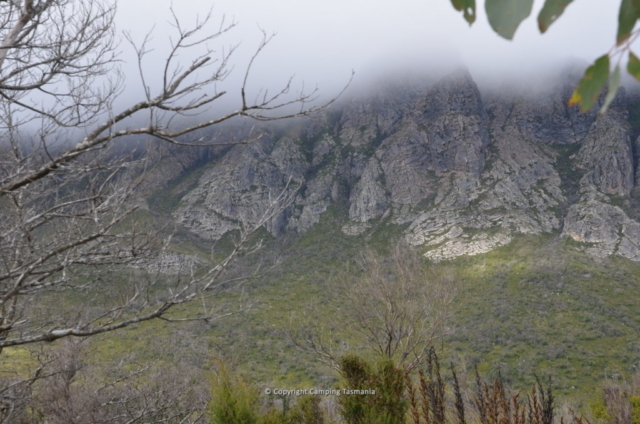 When visiting this part of Tassie and in particular when camping Lake Pedder, please be prepared and ensure you have enough fuel, food, camping equipment and clothing noting that this part of Tasmania experiences changeable weather conditions. Weather conditions at Lake Pedder can change quickly and frequently, especially in Winter and cooler months. 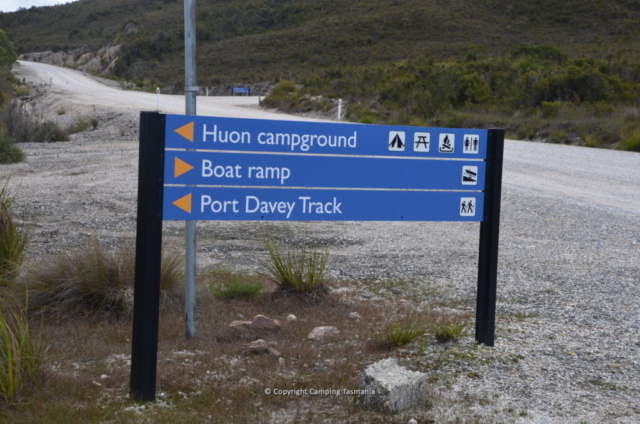 Heavy snow, rain, strong wind and strong sun causing sunburn are all common. 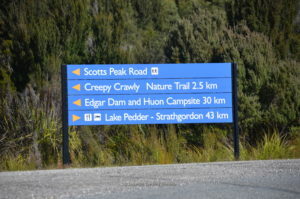 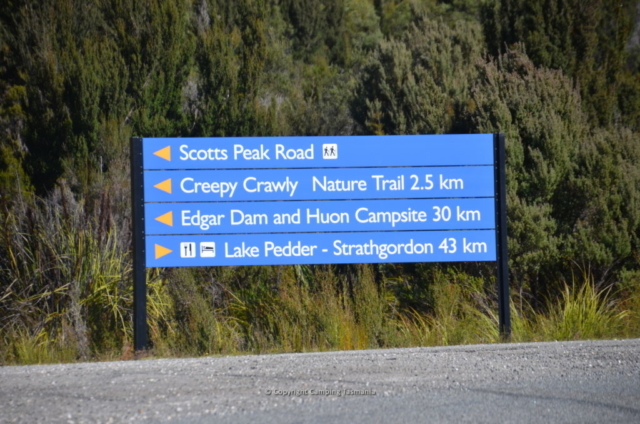 Pets are strictly not allowed at Lake Pedder and in the Southwest National Park and a valid National Parks Pass is required and must be shown at all times.